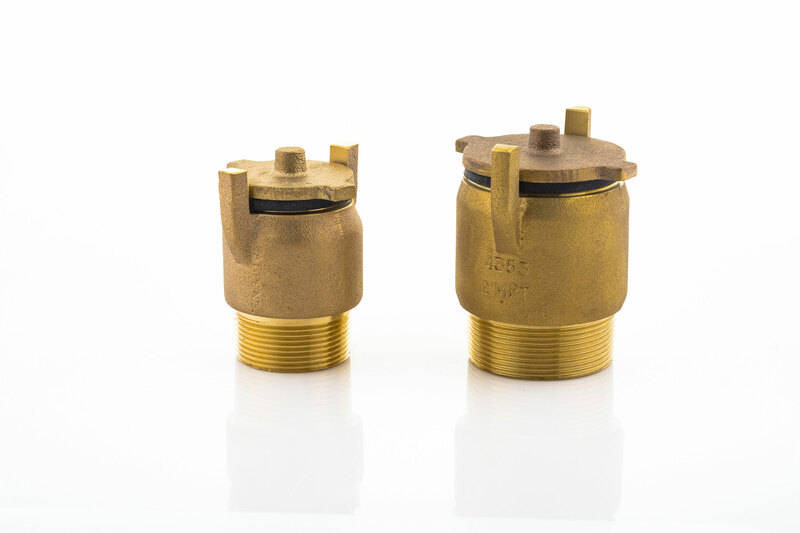 Valves for concrete pools. Available in 1.5" and 2" sizes. Spring tension with rubber seal prevents water leaking out of pool when filled, but allows water in when pool is empty. Proudly made in North America. Since 1895, Standard Bronze had produced the finest bronze, brass and aluminum products.